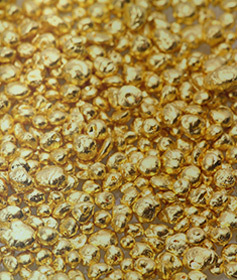 JUMBO GOLD & DIAMONDS is an established gold & diamonds trader. We believe that everyone should be able to buy & sell their gold & diamonds safely and fairly. We are privileged to have served thousands of satisfied customers over the years. We look forward to having an opportunity to serve you. 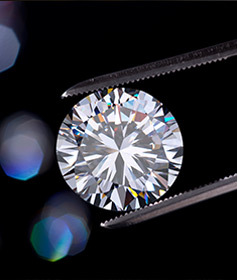 Click here to browse our diamonds shop. 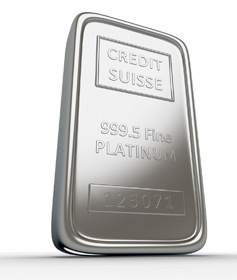 Jumbo Gold & Diamonds is one of the leading gold and diamond trading companies in Singapore, selling and buying gold jewelry, diamond jewelry, gold bullion, silver bullion, platinum bullion and palladium bullion from customers at the prevailing market price. We pay you instant cash / cheque for your gold jewelry items, be it 14k, 18k, 22k or 24k gold jewelry. 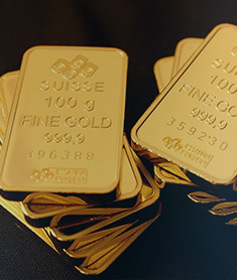 As the leading gold trading company in Singapore, we buy jewelry of all types, buy gold, sell gold and deal in most types of precious metals. 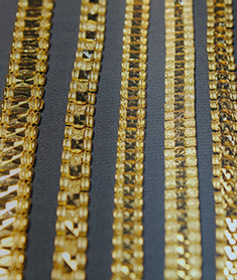 We also supply 22k gold jewelry to wholesalers and retailers outside Singapore. If you are looking to sell jewelry in Singapore at the best market price, we are undoubtedly the top jewelry buying company in Singapore offering fair prices on all types of precious metal deals.